In construction, bringing a scientific approach to the design of a building that commits to an energy standard is not the easiest of things to achieve. When Passive House caught the imagination of those seeking answers to achieving an energy standard capable of dealing with today’s environmental problems, it seemed it would become the template for future buildings. However, the problem with science is there is always another answer and similar to politics, depending on how you define the question, the answer can lead elsewhere. 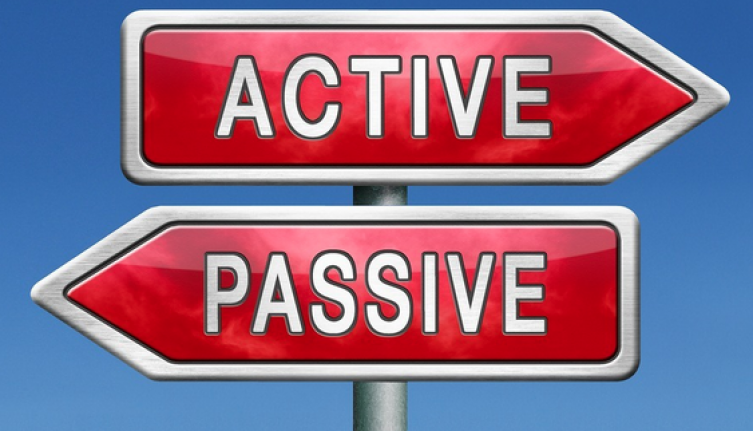 Active House, although not sitting directly opposite Passive House, is being proposed as a new option to the current issues. With the European target for all buildings to be near zero-energy by 2021, Active House design looks to achieve a neutral CO² balance without the rigorous Passive House standards that restrict many opportunities. The principle behind the Active House approach is to consider both the passive and active components of a building, minimising the operational energy of a building as well as the emissions of each building and the embodied energy during construction whilst allowing architects more freedom. Where passive design lays out ridged rules on heat demand regardless of size or function of a building thus creating a limit on design parameters, Active House states it takes a softer approach to heating requirements as part of the overall design which permits more flexibility to the architectural design of a building. But which approach is right? Passive House has been around for 20 years-plus. It has a proven track record - although in a niche market in the UK - but many of its principles have become standard building practice such as air tightness, an awareness of thermal issues and solar-gain through fenestration. The problem for architects lies in the limitations on a design that has to achieve a calculated heat demand which is the foundation stone of Passive House construction. I know from experience that trying to achieve a Passive House standard whilst working with an architect who is focused on design-first and an energy consultant who is constantly challenging his design, makes for uncomfortable construction. Could Active House make life easier for architects and builders? Not an easy one to answer as with any type of construction the truth is in the detail and whilst passive may be difficult to build its issues and problems are known and we have answers to most of them. With Active House the idea requires a rethink on a new building energy standard that requires a balanced approach to each individual building and this could pose more than a few issues at the design stage. So if you take the Active House design and for example a standard three-bedroom house that over a period of say 40 years will see several lifestyle changes and technological advances, how this will impact on the original design is very hard to say. But if you look back over the last 40 years the house we live in today is a different animal from the original design, and if we had designed it then based on a commitment to an Active House would it still stand the test of time? One thing is for sure, there is no perfect answer to Europe’s drive towards reducing energy commitments and that will undoubtedly create long and protracted discussions across borders. But without doubt delivering a one-type of design to suit all will be the hardest argument of all especially for builders.